The Japanese have always gone to fanatical lengths to make the simplest food an exquisite experience. Similar to New Yorkers’ obsession with the deli sandwich, or our own infatuation with the Hong Kong-style milk tea, few dishes, no matter how humble, have escaped the Japanese's devotion to connoisseurship. So it was with high expectations that we entered Ginza Bairin, the latest outpost of the famed tonkatsu (fried pork cutlet) restaurant in Japan. Established in 1927, it's been serving choice cuts of kurobuta (premium pork), breaded and deep fried to a golden brown, for decades. As a self-proclaimed tonkatsu junkie, I make special trips to Katsu Kura whenever I am in Kyoto or Tokyo and grab tonkatsu sandwiches from Maisen. 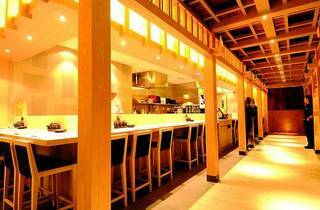 Just last month I dined at Ginza Bairin’s Honolulu branch. The Hong Kong branch is airy and spacious – dark wooden floors contrast with light beechwood tables. Most menu items range from $60 to $160, making this a good choice for families. 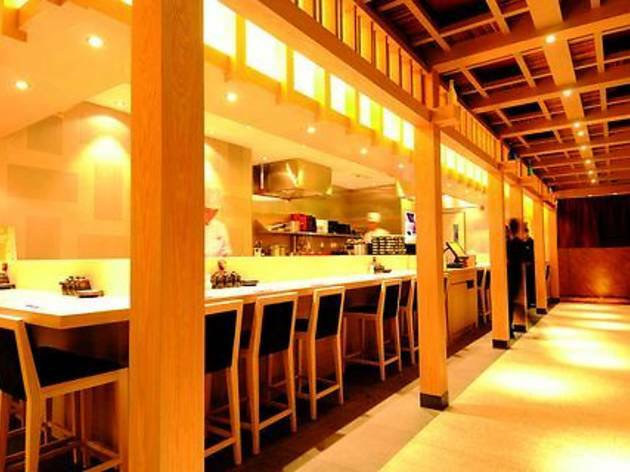 The menu is extensive, and mostly offers different variations of tonkatsu or deep-fried stuff, such as their famous rosu katsu don ($138), the piece de resistance by which tonkatsu restaurants are judged. The rosu katsu don is a gourmet version of the omnipresent deep-fried black pork fillet with pan-fried egg on rice with “secret sauce”. All things considered, it was a decent version, but unfortunately no sparks. The rice used was of high quality – translucent short grain. The sweet soya base was aromatic and the soft egg cooked just right – silky and a bit runny. However, the pork fell short of expectations; instead of a melt-in-your-mouth tenderness, it was a bit on the dry side. The flavourful panko coating was not able to work its magic as it was saturated with the sauce. B1, Shop 24, K11, 18 Hanoi Rd, Tsim Sha Tsui, 3122 4128. Daily noon-10.30pm. Meal for two: around $400.